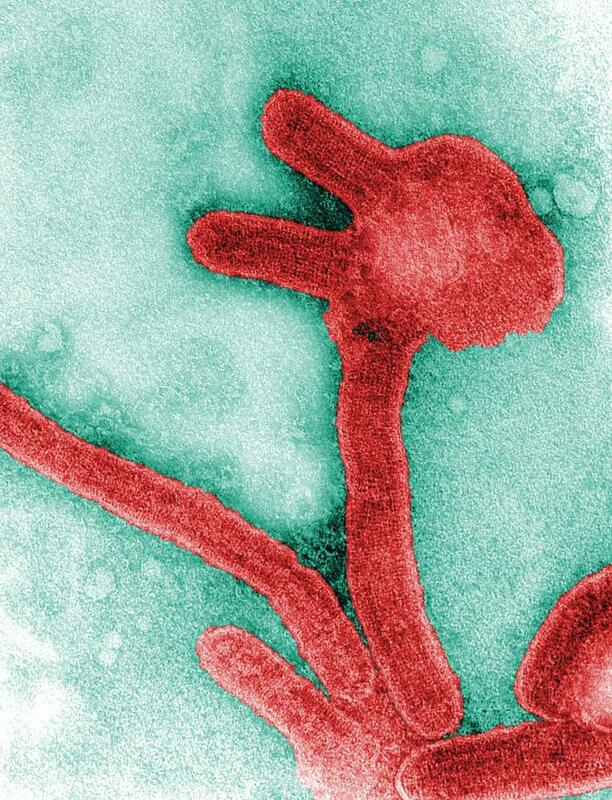 WHO is working to contain an outbreak of Marburg virus disease (MVD) that has appeared in eastern Uganda on the border with Kenya. At least one person is confirmed to have died of MVD and several hundred people may have been exposed to the virus at health facilities and at traditional burial ceremonies in Kween District, a mountainous area 300 kilometres northeast of Kampala. The first case was detected by the Ministry of Health on 17 October, a 50-year-old woman who died at a health centre of fever, bleeding, vomiting and diarrhoea on 11 October. Laboratory testing at the Uganda Virus Research Institute (UVRI) confirmed the cause of death as MVD. The woman’s brother had also died of similar symptoms three weeks earlier and was buried at a traditional funeral. He worked as a game hunter and lived near a cave inhabited by Rousettus bats, which are natural hosts of the Marburg virus. One suspected and one probable case are being investigated and provided with medical care. An active search for people who may have been exposed to or infected by the virus is underway. The Ministry of Health has sent a rapid response team to the area supported by staff from the World Health Organization, the Centers for Disease Control and Prevention (CDC) and the African Field Epidemiology Network (AFNET). WHO is providing medical supplies, guidance on safe and dignified burials, and has released USD 500 000 from its Contingency Fund for Emergencies to finance immediate response activities. Marburg virus disease is a rare disease with a high mortality rate for which there is no specific treatment.